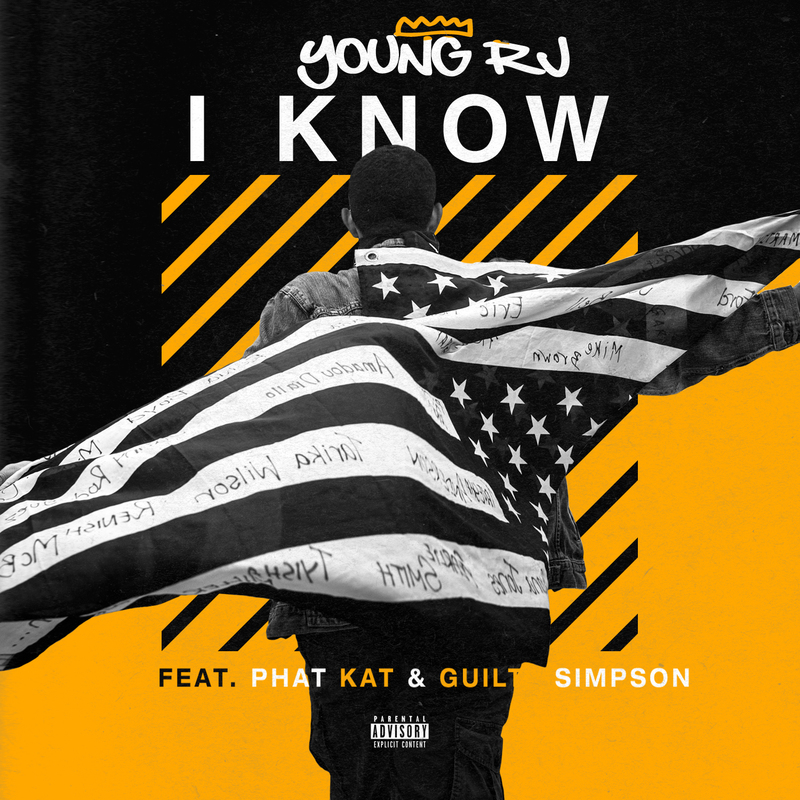 Still celebrating #DillaDay, Slum Village member Young RJ drops off his dope, self-produced track “I Know” featuring Detroit rap vets Guilty Simpson and Phat Kat. The street conscious record serves as the first single from Young RJ’s much-anticipated upcoming endeavor, The Detroit Project, that will feature more collaborations with Guilty Simpson and Phat Kat. Stream “I Know” below and look for the project to drop soon.